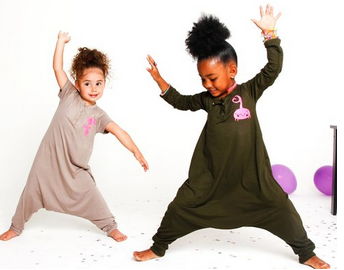 Royalty Brown Clothing was created for the fun and energetic kid with an outgoing personality. 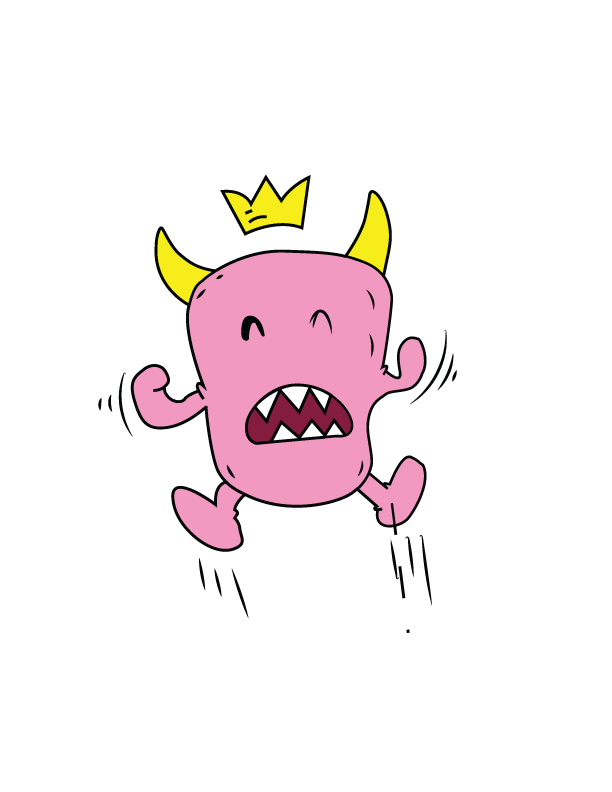 And because Royalty loves monsters, we decided to create a fun version, personalized by RoRo herself. 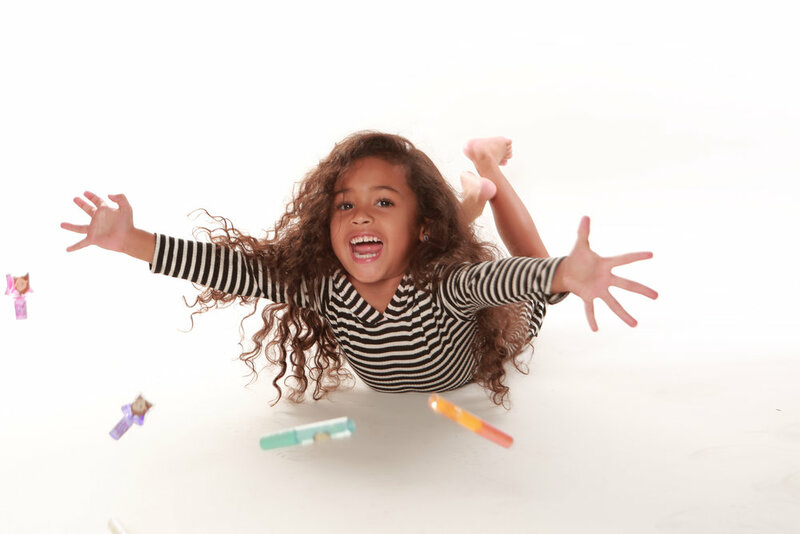 The Royalty Brown brand will offer Royalty Brown Clothing along with many other fun accessories and games that RoRo deems interesting at the time. 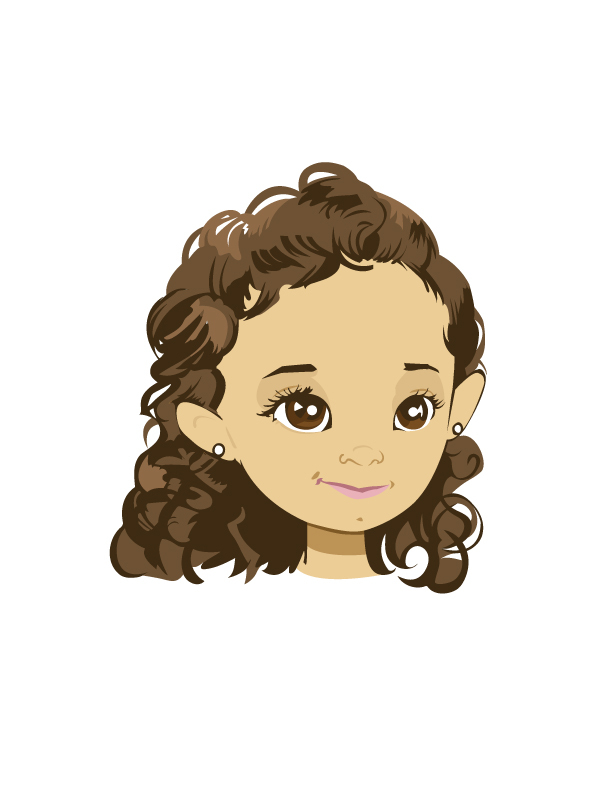 Follow RoRo on this exciting journey with a few of her very close friends. Shop Now!